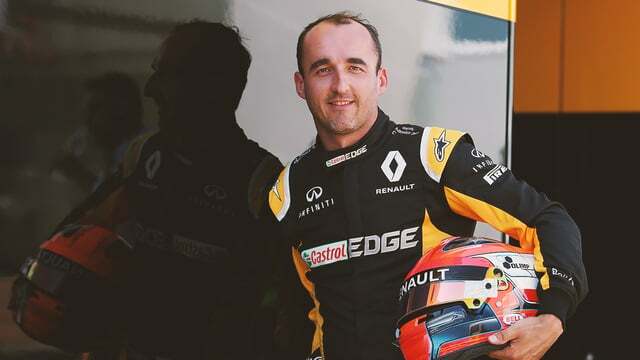 Just before the summer break officially kicks in, the Hungaroring played host to two days of mid-season testing, featuring young drivers, current drivers, and, of course, Robert Kubica. All eyes were on the Pole as he continues to test out whether he might be able to make an F1 return, and his fourth fastest on the second day, Wednesday, was a good sign. He completed 142 laps, as well, so fitness not an issue either. Charles Leclerc was in the Ferrari and posted the fastest time on the Tuesday, ahead of Stoffel Vandoorne in the McLaren – although don’t panic, the McLaren did still pick up mechanical issues before the day was over. Valtteri Bottas was running a tyre test for Pirelli, completing 155 laps. That was beaten by Luca Ghiotto in the Williams on Wednesday, though, with a whopping 161. Sebastian Vettel was the fastest in the Ferrari on the final day, with Lando Norris in the McLaren behind.